Firstly, we are delighted to announce that Peter White has recently joined the practice as a Financial Adviser. 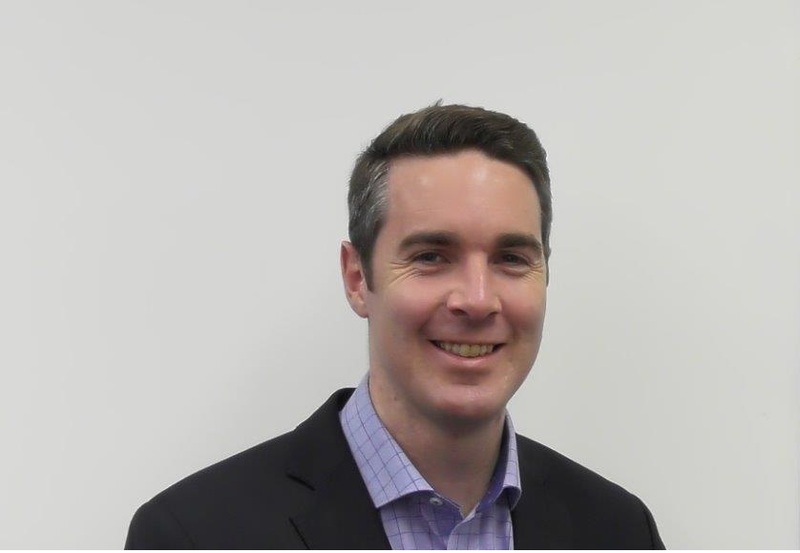 Peter joins us from an independent practice in Hawthorn where he provided ongoing reviews and analysis for their clients. When you are next in the office, feel free to say hello, he’d love to meet you and have a chat. Qualifications – Bachelor of Business (Economics & Finance) and an Advanced Diploma in Financial Planning. Peter is a member of the Financial Planning Association (FPA) and is half way through completing the Certified Financial Planner (CFP) designation. He has been involved in the financial planning industry since 2005. Special Achievements – Helping his first ever client get through the financial hardship of having to retire early due to a chronic back injury and allowing them to regain control of their finances and life. This result cemented Peter’s belief that he wanted a career in financial planning. Hobbies/interests – In Peter’s spare time, he is passionate about most sports, especially tennis and AFL. He continues to play competition tennis at Royal Park Tennis Club where he has been a member for 20 years. He also played football at the West Coburg Football Club as part of the local Essendon District Football League. Peter is passionate about providing financial advice from the earliest moment possible (no one is too young!) with a focus on building his client’s a base of sound financial skills to lean on. Common areas of focus for Peter are debt management and structuring, everyday cashflow and budgeting, diversification of assets as well as protecting them. Peter is very excited to discuss ways in which to improve those areas that can prove confusing or tedious for your family or friends. Everyday scenarios such as getting an understanding of your super and insurance, can you afford that property you have always wanted and are you on track to achieving your goals. Why not let your family and friends take advantage of the opportunity to answer these questions or any other questions they may have, by having them meet with Peter to discuss how strategies we devise can place you in a better short and long term position. Where referred by current clients of our practice, initial consultations are covered, allowing prospective clients to gain a better understanding of how the financial planning process works and how having the right strategies, whether it be incorporating the right level of insurance, budgeting, debt management and building wealth can potentially enhance their current situation and overall peace of mind.